Digital Grammage Scale of superior quality is available from us. 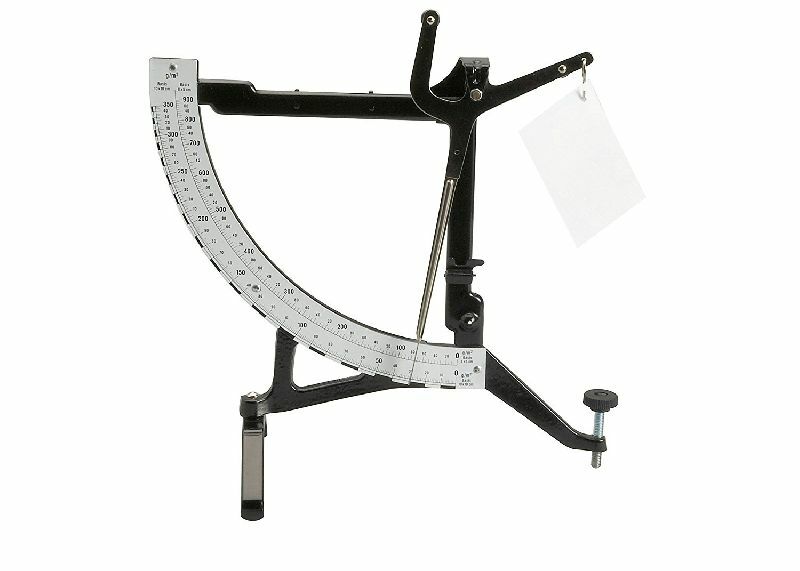 The Digital Grammage Scale is used for measuring the basis weight GSM of paper and other sheet materials by weighing a small test sample with given dimensions. The GSM of the Digital Grammage Scale is displayed directly on digital Panel Meter.